What You Need To Know About The California Solar Mandate? 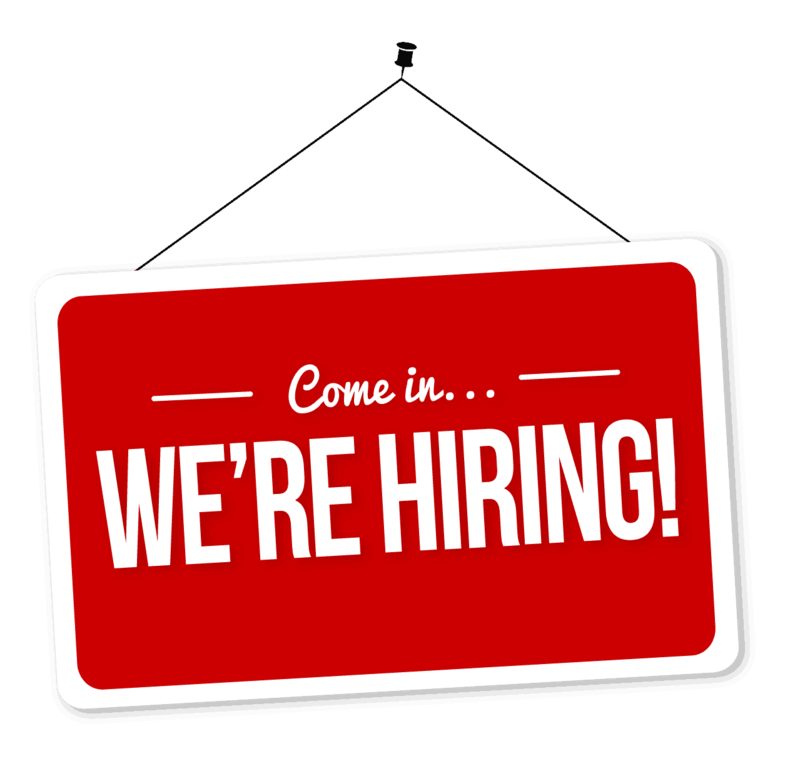 Becoming a roofer may seem daunting, especially if you have never worked in the industry before, but it really is a great career to have. 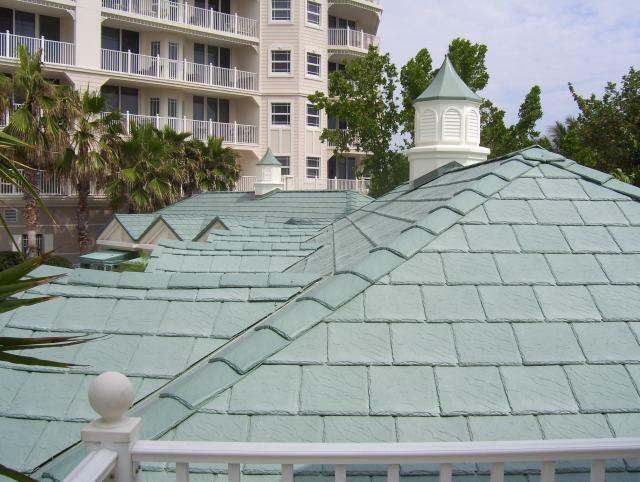 Re-Roofing Projects: A New Tax Cut For You? 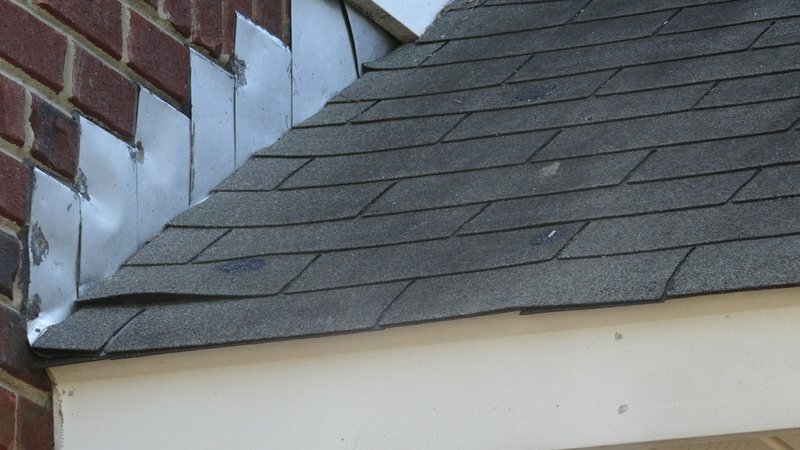 How To Check Your Roof for Issues? 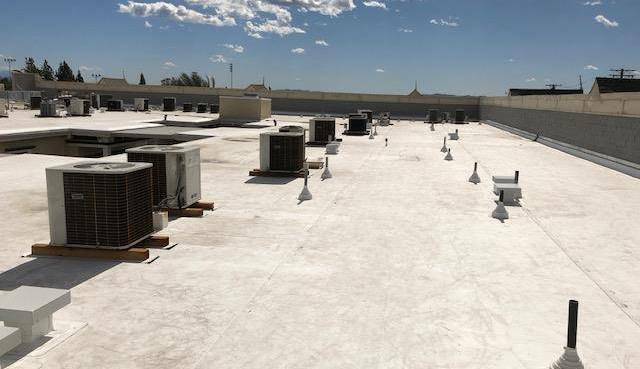 Commercial Roofing: Why You’re Better Off Without Tar and Gravel?